California Zephyr takes another hit. This time, the Missouri River flood is disrupting Amtrak service. The Associated Press reports Amtrak's Empire Builder route between St. Paul, Minnesota and Havre, Montana, was suspended since June 21 because of flooding along the Souris River in North Dakota. Amtrak says trains are offering limited service east and west of those points on the Empire Builder route. Amtrak also says Missouri River flooding will temporarily disrupt its California Zephyr service on Wednesday and Thursday. 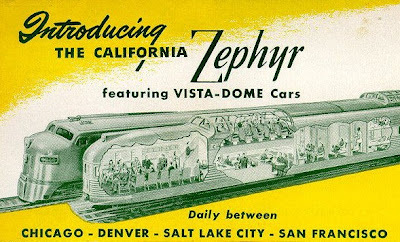 The Reno Gazette Journal has posted an interesting interview with Laurette Lee, the Amtrak conductor killed in the accident. She elaborates about her duties - and challenges - of being a conductor. 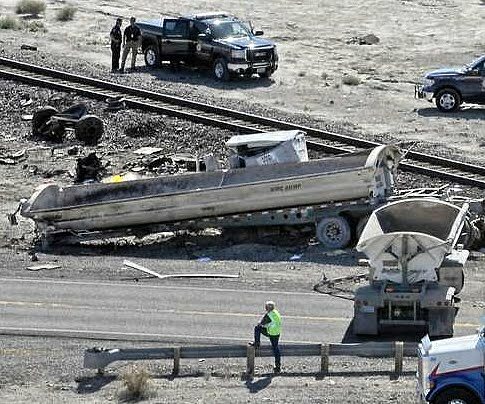 And we are learning more about the truck driver, Lawrence Valli, who rammed his vehicle into the California Zephyr. The Reno Gazette Journal continues to provide the best coverage, including this 14 page update. Earl Weener of the National Transportation Safety Board said Valli's cell phone was recovered at the crash site and was being sent to NTSB's laboratory in Washington, D.C., to determine if it was a distraction. He said investigators want to know whether Valli was preparing to send a text message or talking to anyone at the time of the crash. Valli's sister, Jacquita Yu, 48, of Chino, California, also a professional driver, said her brother had worked for John Davis Trucking Co. in Battle Mountain for the last six months or so and been a professional driver for 10 years. 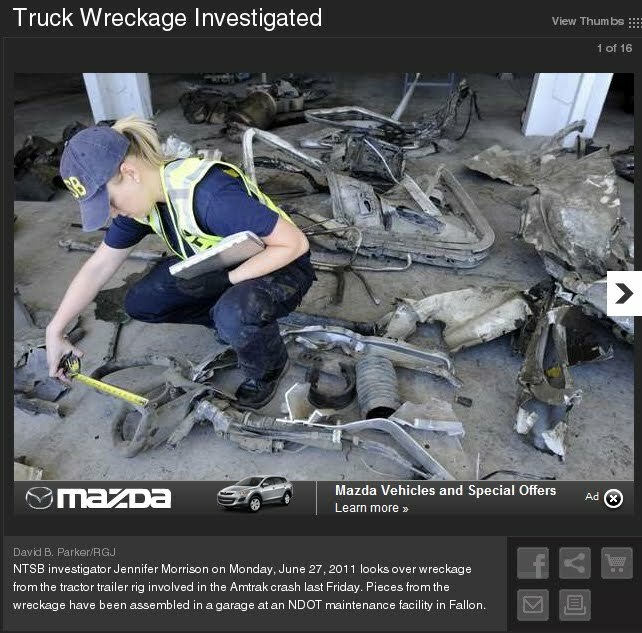 The Reno Gazette Journal has posted a slide show of NTSB investigators piecing together the wreckage of the Peterbilt tractor driven by Valli, as part of the accident investigation.